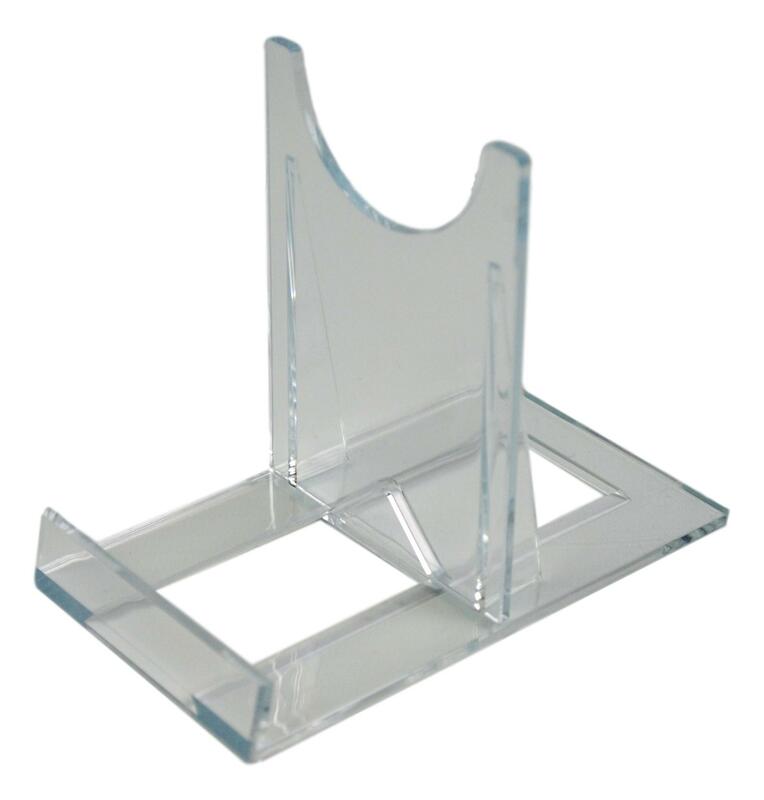 These 2-Part Acrylic Display Stands are perfect for showcasing your Collection. These slide so you can adjust the depth of the stand. 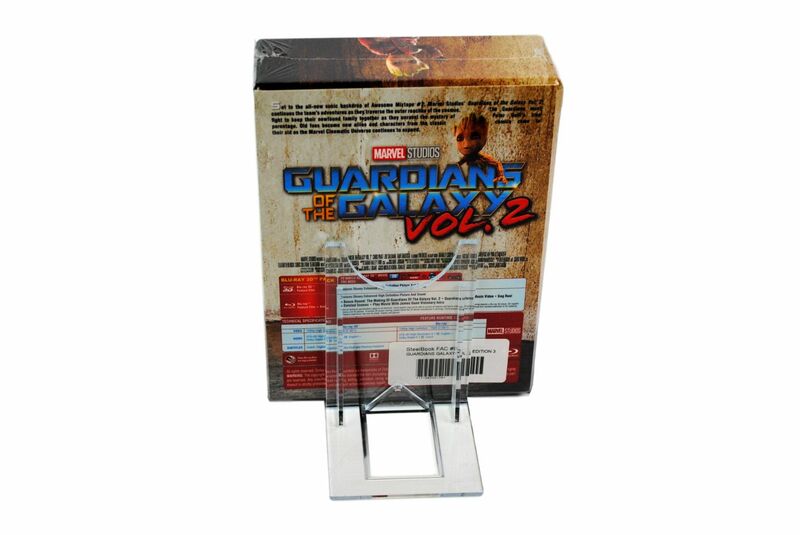 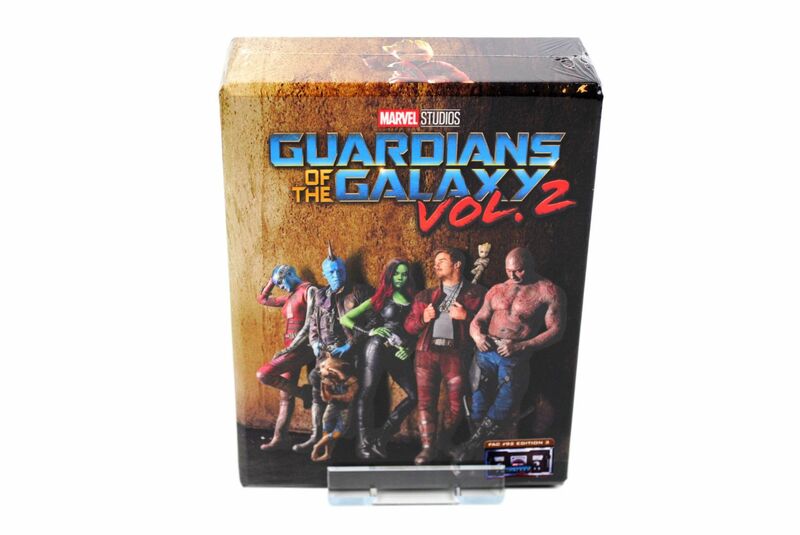 These can twist left and right so you can achieve the perfect placement of your steelbooks and Boxsets. 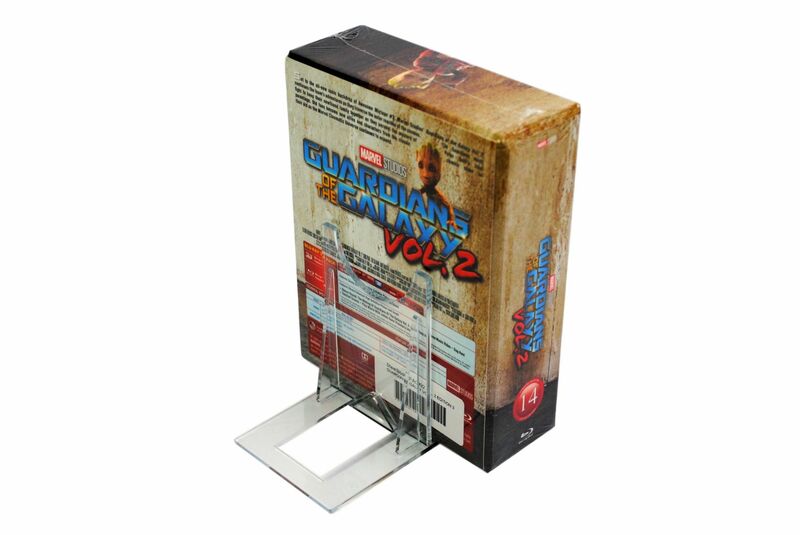 The SS3 will fit Blu-ray and Dvd Steelbooks and Boxsets with or without a Protector. 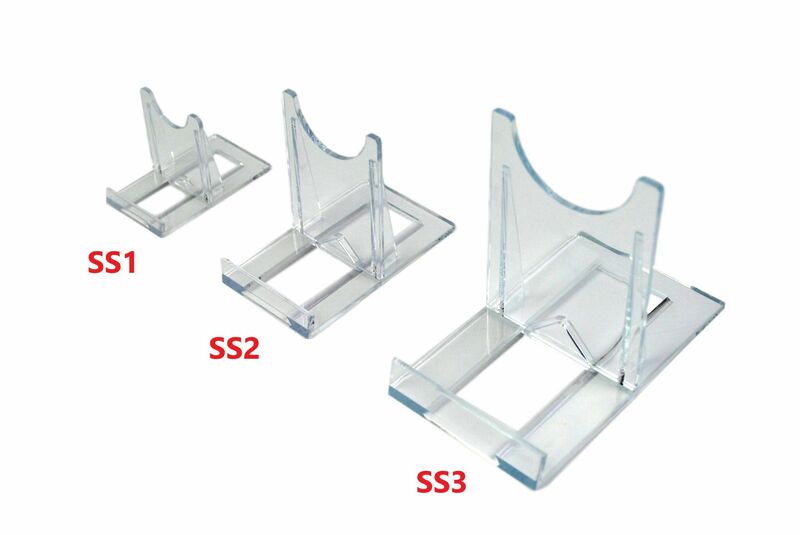 These will be sent flat packed and are very easy assemble.